Oh happy day! 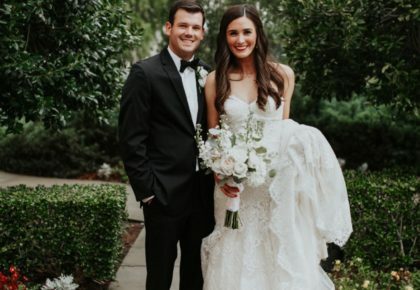 We’re dishing on the best oklahoma wedding registry spots to stock up on all the goods to complete your newlywed home. 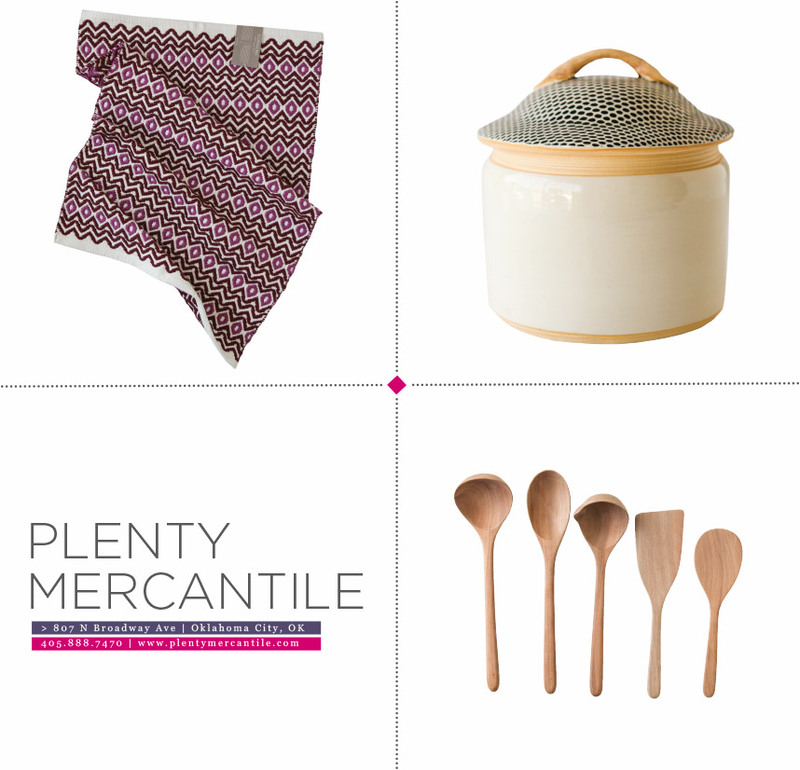 From fine china to locally made items, take note of what these unique shops have to offer. 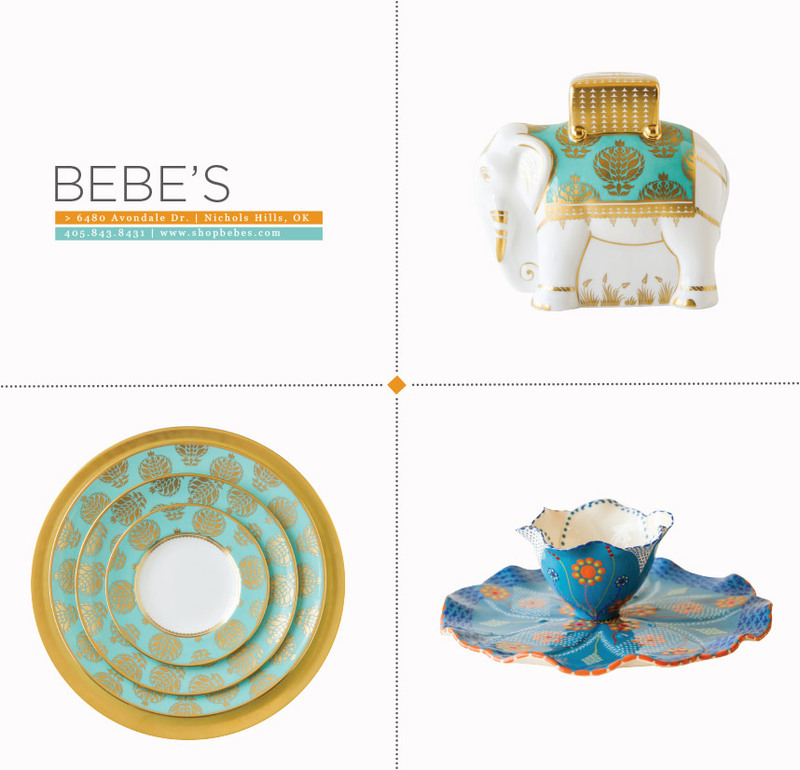 Bebe’s in Oklahoma City offers gorgeous one-of-a-kind china, silver, crystal and glassware, and even has online registry. Visit them in Nichols Hills Plaza today! 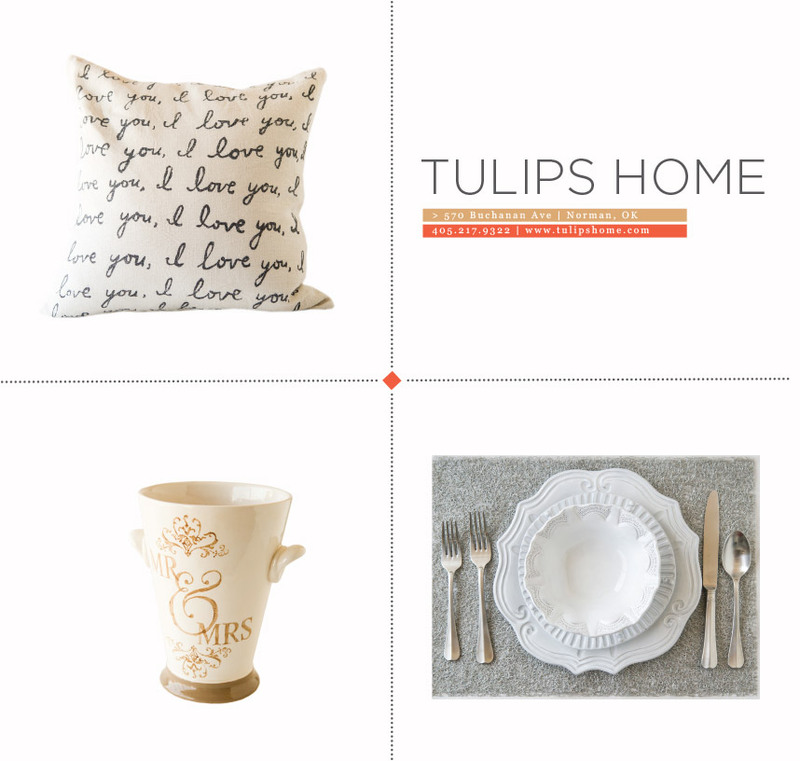 Tulips Home in Norman has tons of fabulous dishware, linens, bedding and home decor – ask about their free delivery to local showers. So convenient! 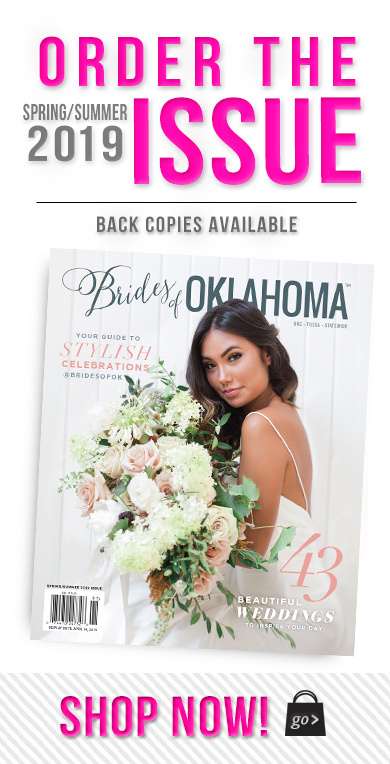 Occasions in Norman offers one-stop shopping for your wedding, from save the dates and wedding invites, to shower invites, wedding party gifts, napkins, cake toppers and more! 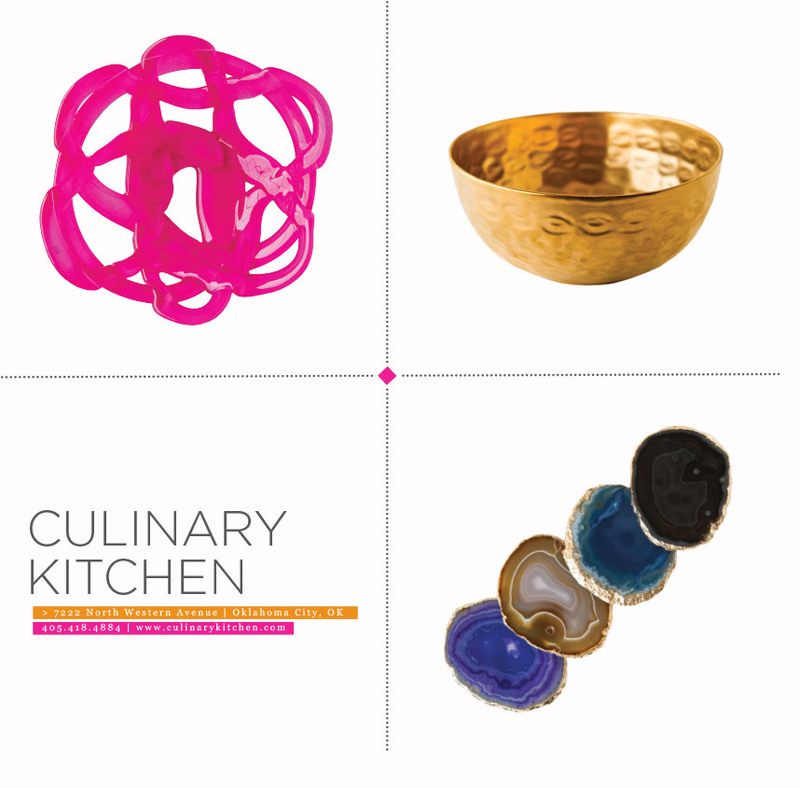 We’re in love with all the colorful, fun kitchen and home decor options from Culinary Kitchen in OKC. 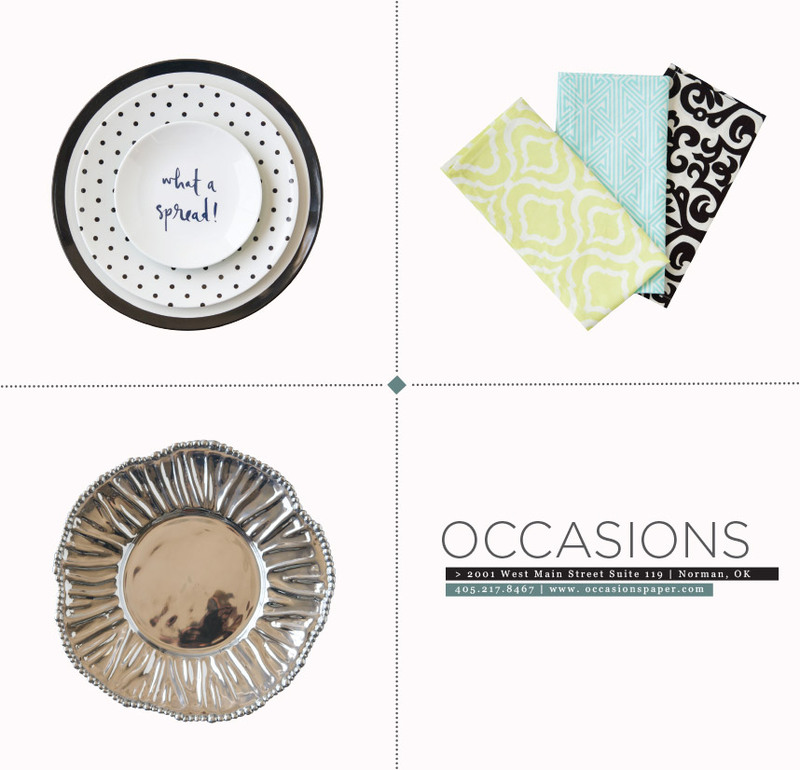 Be sure to check out their awesome selection of Jonathan Adler items. Everyone knows B.C. 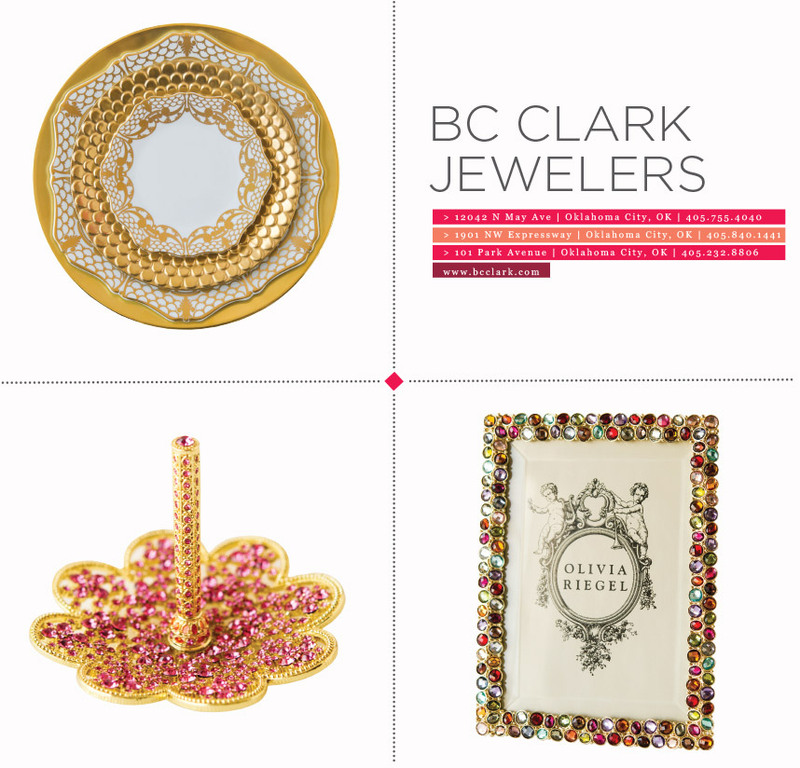 Clark, a true Oklahoma City staple, has fabulous jewels, but they also carry so many beautiful home decor and tabletop options. 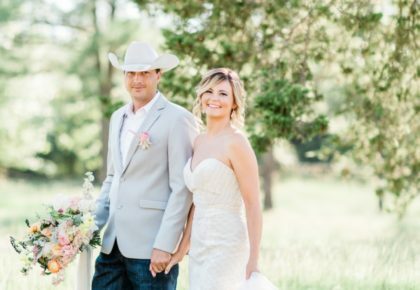 Stop by one of their three metro locations and inquire about their registry reward program. 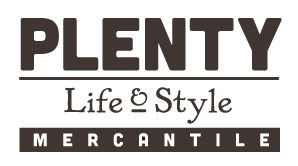 Located in the heart of historic Automobile Alley in OKC, Plenty Mercantile is the place to register for locally made products and distinctive pieces you will treasure forever. 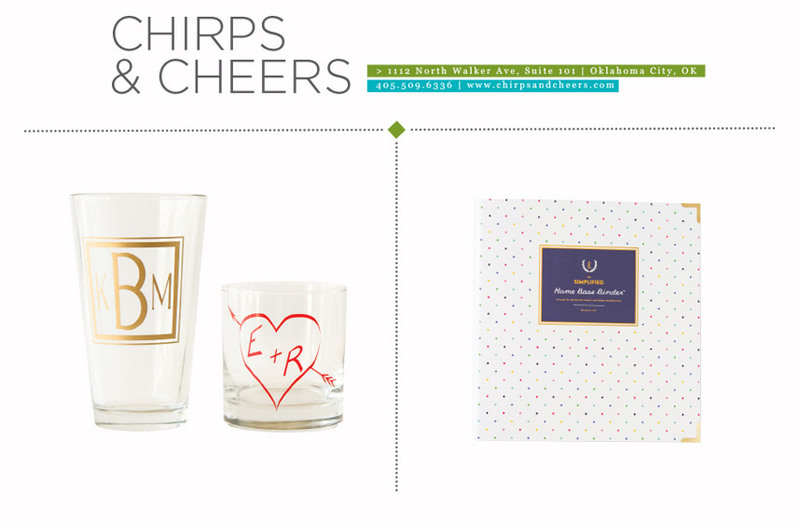 We adore the unique stationery, address stamps, ceramics, and office accessories from Chirps and Cheers. You have to see their oh-so-cute cutting boards! 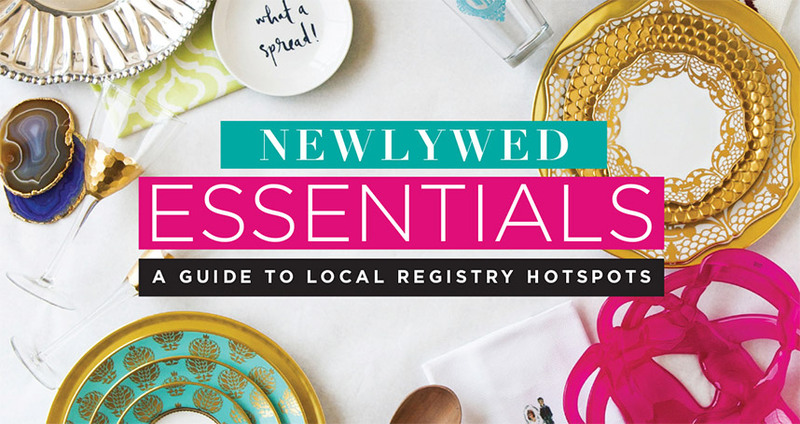 Present your Keep it Local card and take home a free gift when you open your registry. 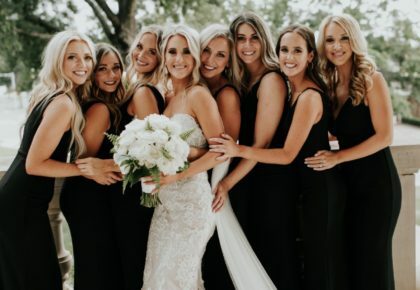 In addition to custom glassware, stationery, pillows, throws and coffee table books, No Regrets offers personalization on many of their items – the perfect touch for brides excited about their new monogram! 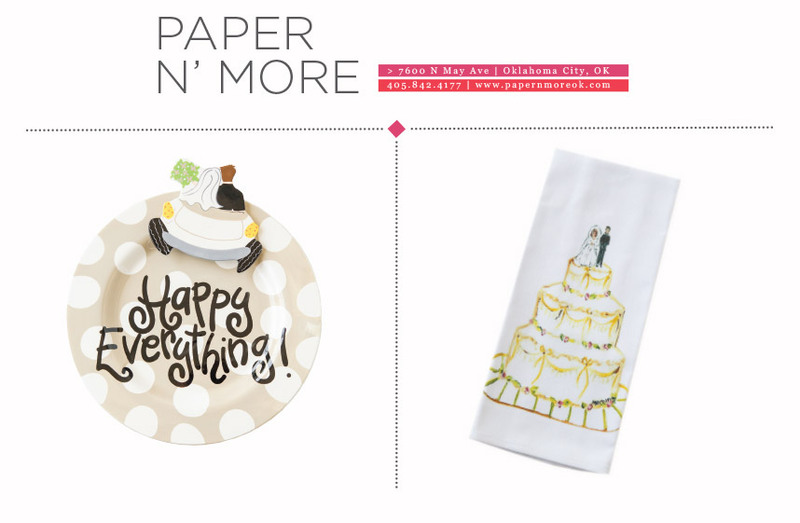 Paper ‘N More is a bride-to-be’s dream with cute stationery, address stamps, ceramics (including the oh-so-adorable Coton Colors “Happy Everything” collection.) 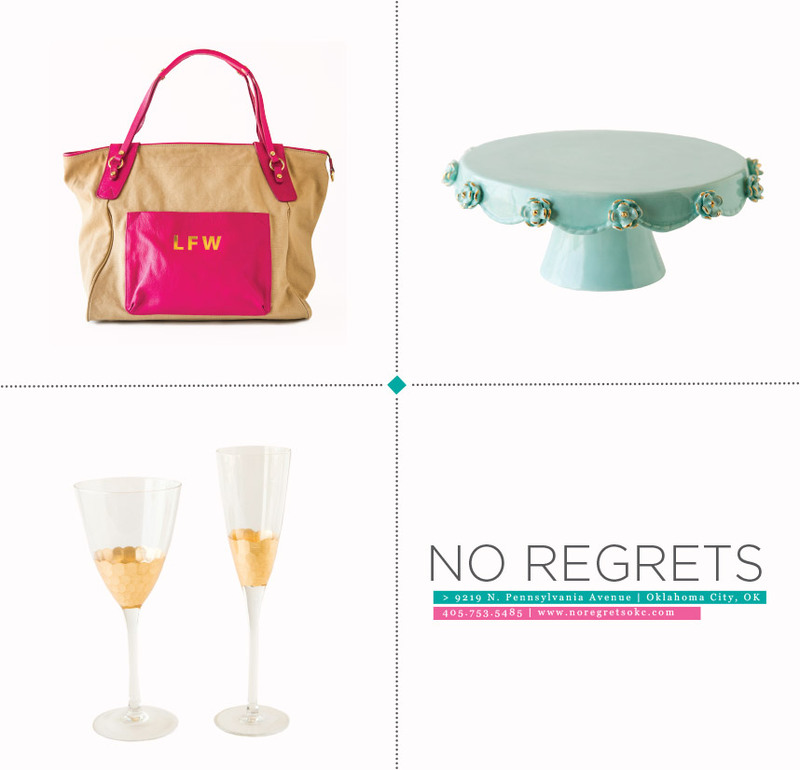 Check out their adorable selection of Kate Spade goodies as well!